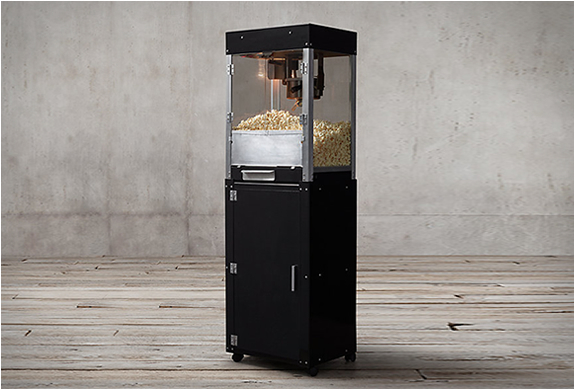 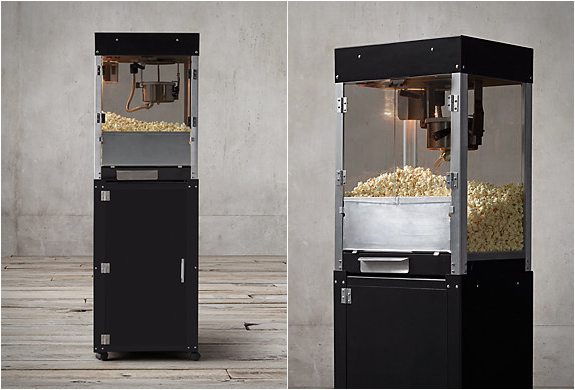 Another great vintage-style product by Restoration Hardware, this sleek Home Theater Popcorn Machine features an anodized aluminum kettle, keeping your popcorn warm in case movie night turns into a movie marathon. 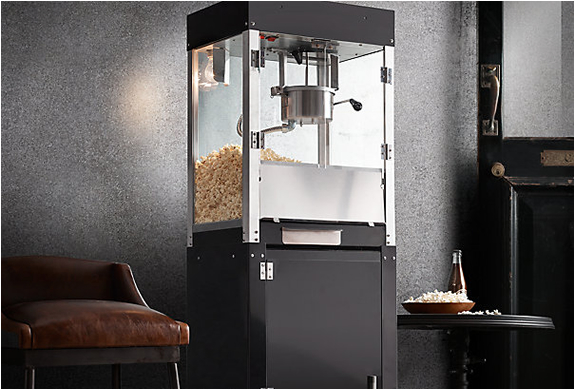 The professional-quality machine pops 85 quarts of popcorn per hour, and filters out unpopped kernels, leaving only hot, fluffy popcorn in the hopper. 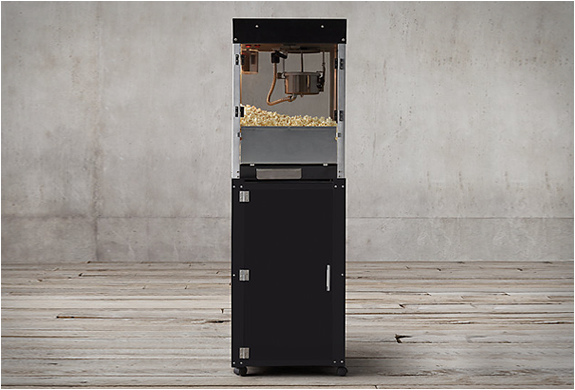 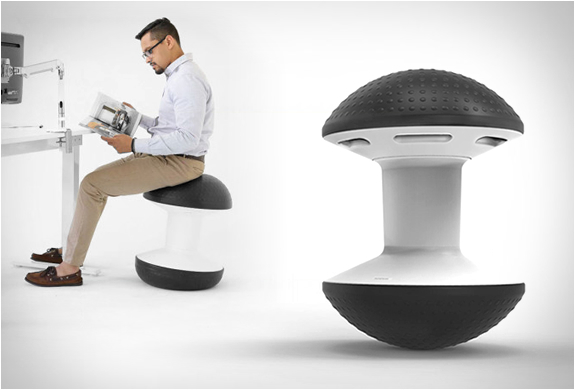 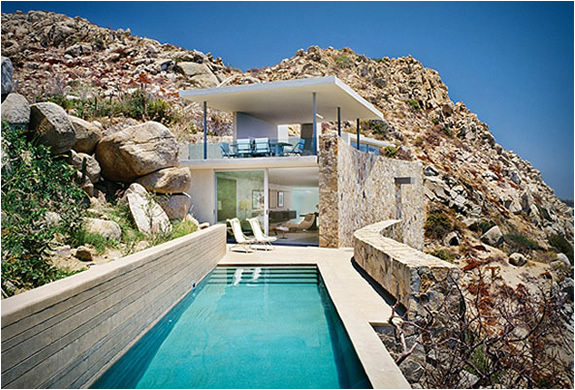 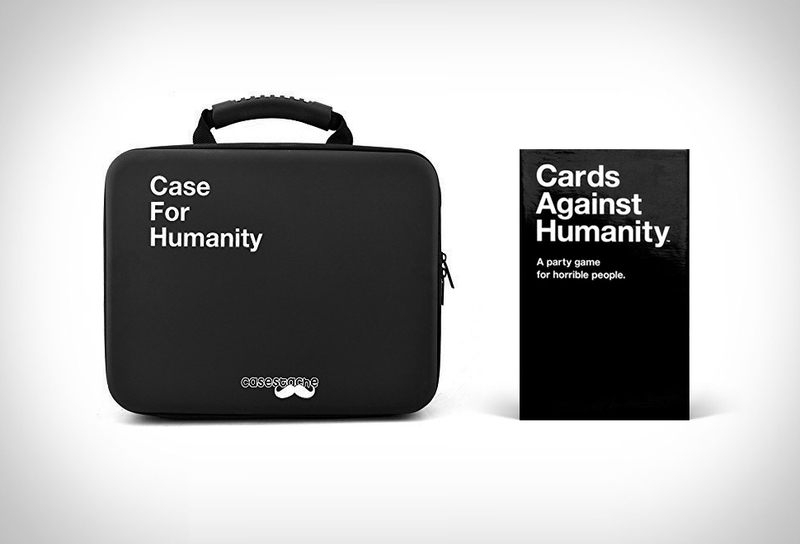 It also includes a separate pedestal for storing sugar, flavored salts and other snacking essentials.